Product ID: 5944 Categories: Gifts & Goods, New products, Watches. Tags: Timex Archive, Watches. Timex MK1 is a new version of the Timex watch provided to US Army in 1982. 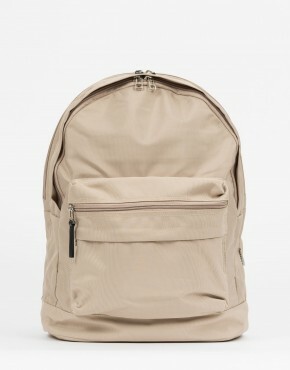 In common with the military model, it shares the features of being easy to read, strong and lightweight. 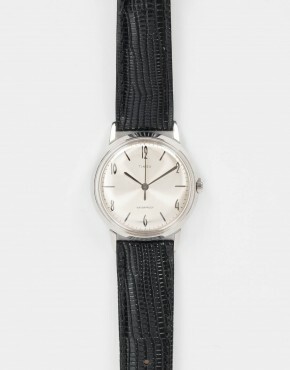 The Timex Archive straps are manufactured in Italy on mechanical looms and woven with exclusive structures. Both the quality and finishing of the yarn exemplify the excellence of “Made in Italy”. Timex roots back to 1854 in Waterbury, Connecticut, a time when how you made something was just as important as what you made.